Stand-up comedy in Bangkok is a treat! 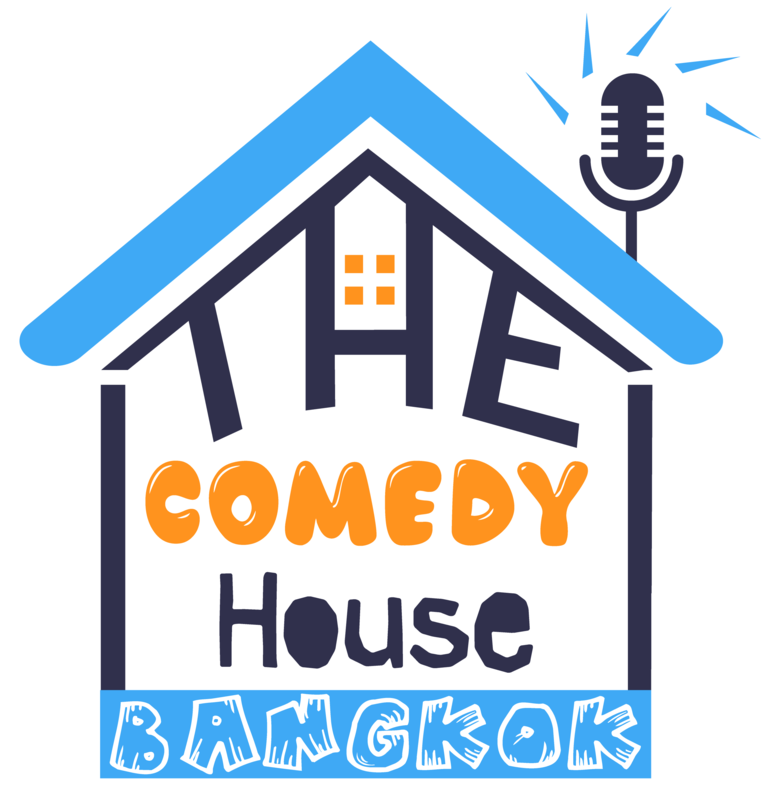 Bangkok is at the heart of the Asian international Comedy Circuit and therefore a revolving door for world-class international comedians! Resident comedians include; Brian Aylward (CAN) Winner of Canadian Stand-up Comedian of the year 2016, Dustin Moore (ZAR) featured on Comedy Central Show, Chris Raufeisen (USA and TH) selected to open for Doug Stanhope, Justin St (CAN) Runner up in the Magners International Comedy Competition 2018 and Jonathan Samson (USA) World travelled headliner with over 14 years experience. This hilarious lineup of professionals dazzle and entertain guests all over the world!